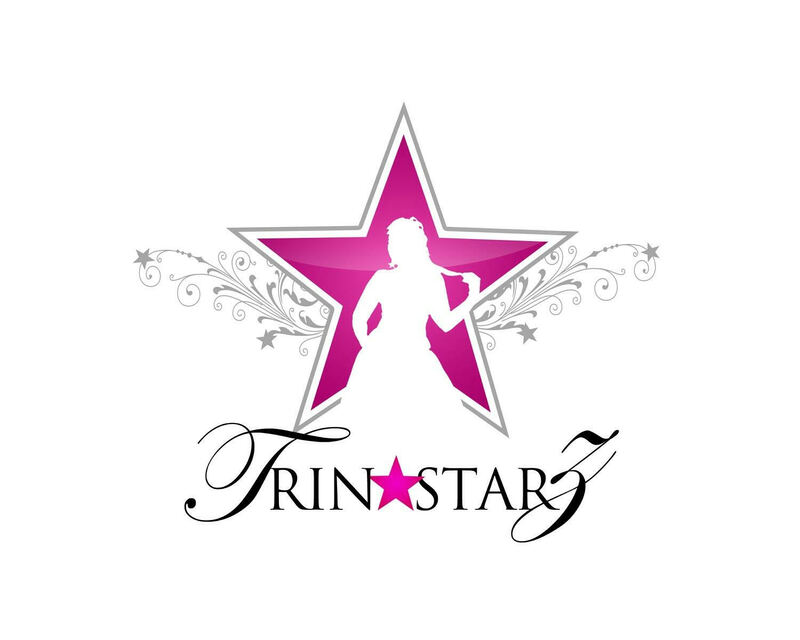 Trina Starz! The name says it all. This voluptuous vixen has been called the hottest new adult entertainment performer on the scene today. Smart, focused and professional, this young woman is shaking up the industry.